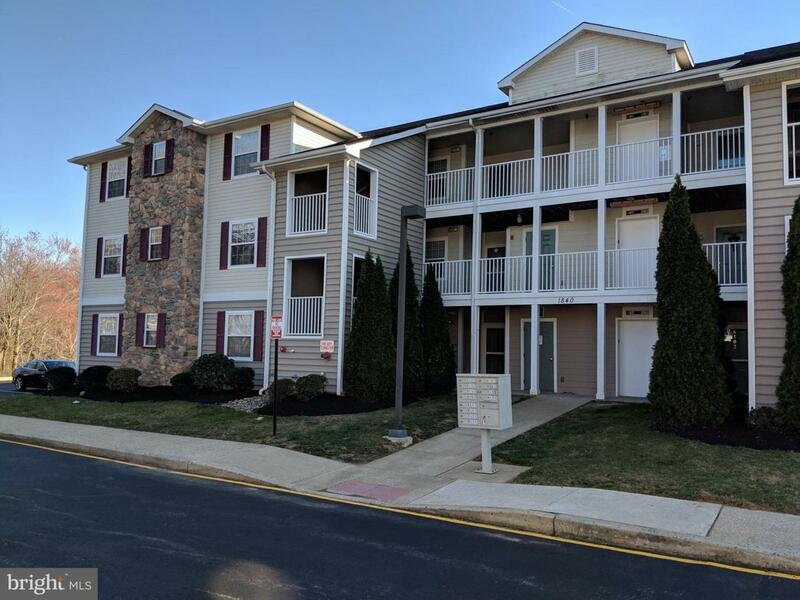 This two-bedroom, two bath Condominiums at Congressional Village in Appoquinimink School District is the ideal location for the young professional who is tired of renting, but just doesn't have the time to spend hours every week maintaining the lawn. Or for the retired couple looking to downsize, this condo perched on the top (third) floor provides the independence you still want without noisy neighbors dancing above you. 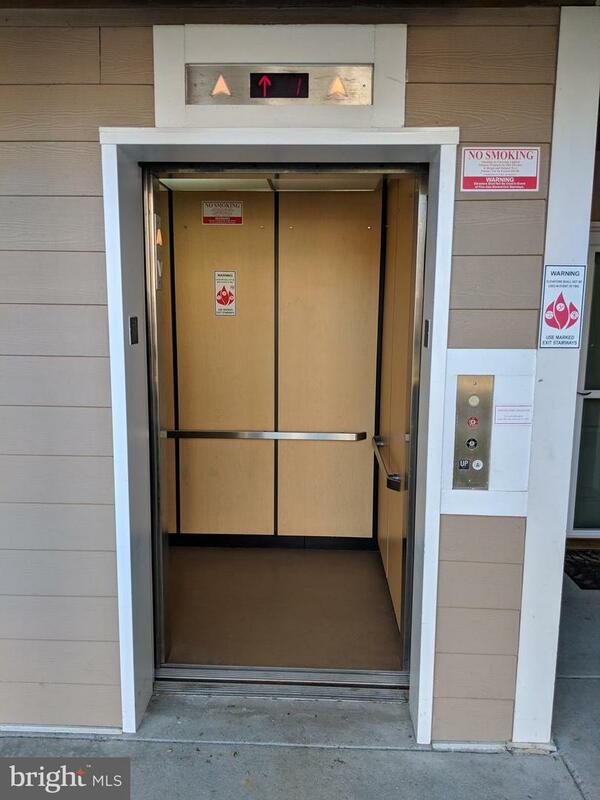 With convenient elevator access only a few steps from the front door of the unit, you don't have to stress over carrying the groceries to the top. All the time you'll save not mowing your lawn and not struggling with groceries up the stairs you can spend just a short distance away at the golf course. 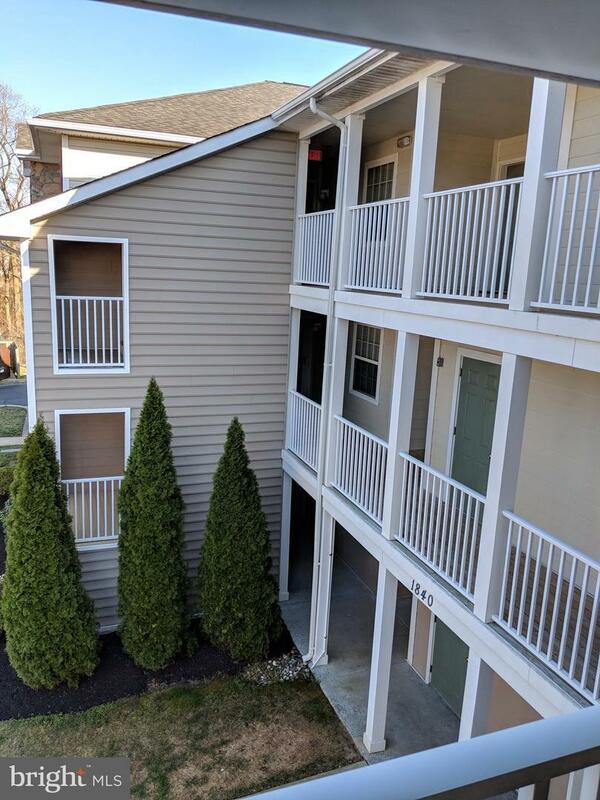 Currently rented for $1250.00/month, this well-maintained condo could be the investment property you've been looking for to put your financial plans into action. There a plethora of reasons why this Congressional Village Condo should be added to your tour. As the unit is currently rented, please call the office with at least 48 hours notice of your request to show. Listing courtesy of Mary Peirson Realty.